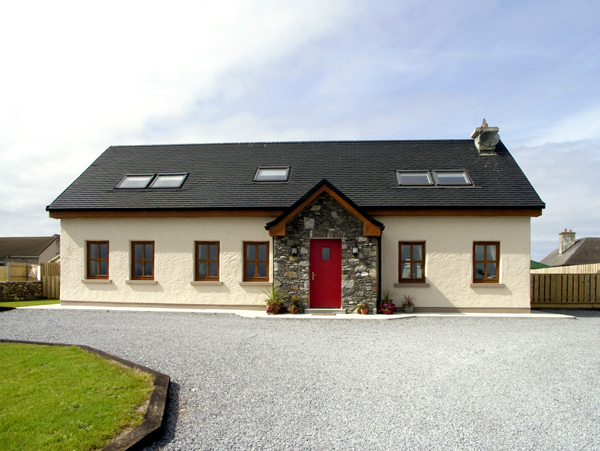 Cois Farraige in CASTLEGREGORY, COUNTY KERRY - This spacious yet traditional property is set within a charming village location and offers high quality accommodation for up to eight people. 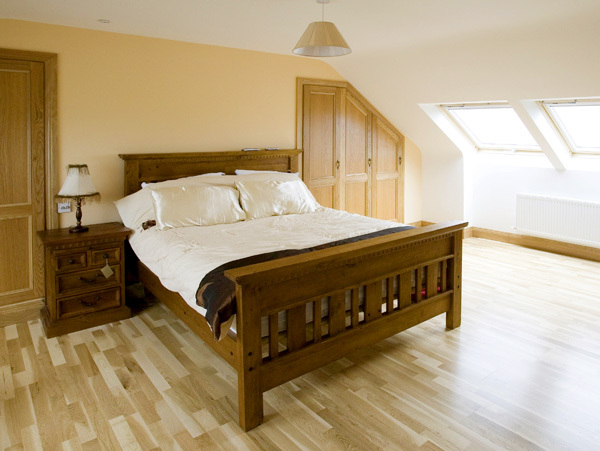 Four bedrooms: 1 x double with en-suite (spa bath, separate shower cubicle, basin and WC), 2 x twin with en-suite (shower, basin and WC), 1 x ground floor double with en-suite (shower, basin and WC). Shower room with shower, basin and WC. 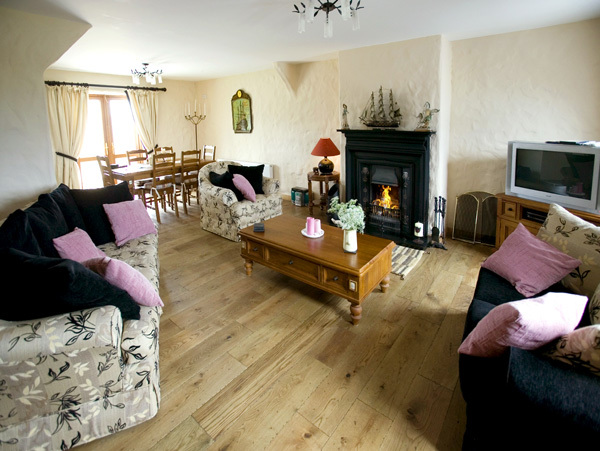 Open plan living area with fitted kitchen, dining area and sitting area with open fire. Additional sitting room. 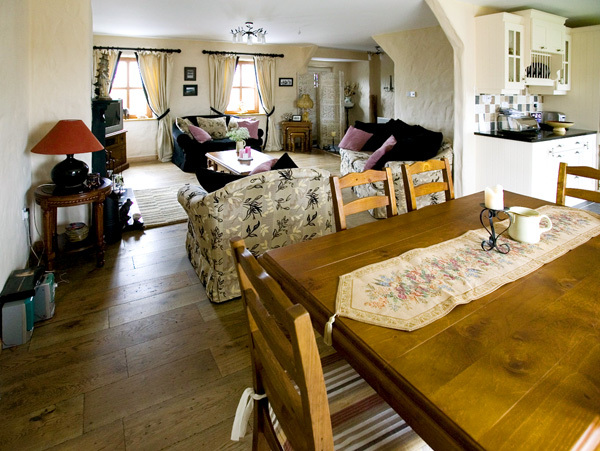 This spacious yet traditional property is set within a charming village location and offers high quality accommodation for up to eight people. 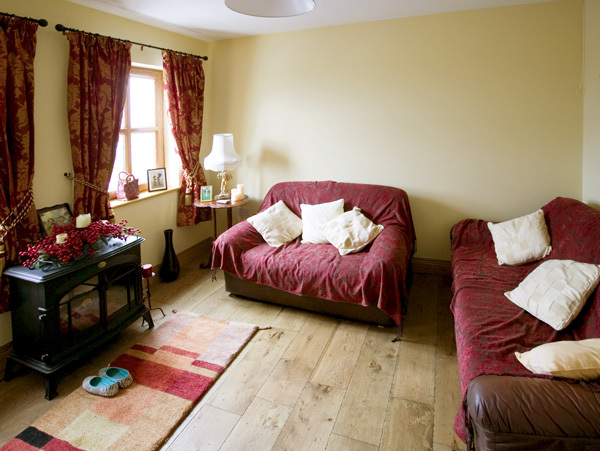 This spacious, traditional cottage is situated in the little village of Kilshannig on the outskirts of Castlegregory. 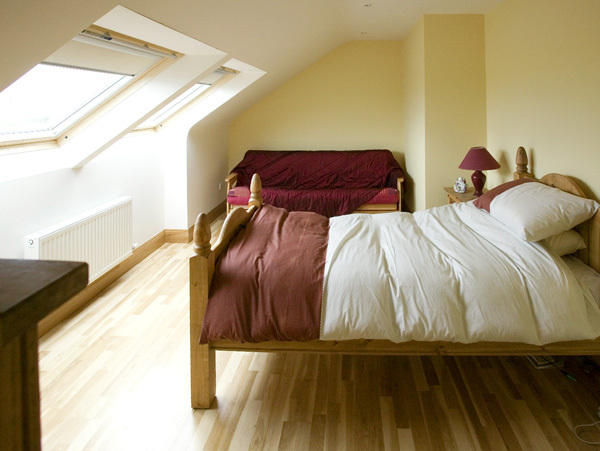 Located on the Dingle Peninsula, 18 miles from Tralee, this property provides sea views to the front and offers four en-suite bedrooms in addition to bright, open-plan living accommodation on the ground floor. With access via patio doors to the well-established garden, this peaceful home from home is set in a lovely region ideal for escaping the rush of daily life. The surrounding area is full of excellent amenities and activities, all within easy driving distance. Oil central heating with open fire in sitting area. Electric oven and hob, microwave, fridge, freezer, washing machine, dishwasher, TV with basic Satellite. Fuel and power charged from meter reading. Bed linen and towels inc. in rent. Off road parking for 4 cars. Well-established garden with gravelled area, garden furniture and BBQ. Two well-behaved dogs welcome. Sorry, no smoking. Shop 3 miles, pub 10 mins walk, beach 2 mins walk. 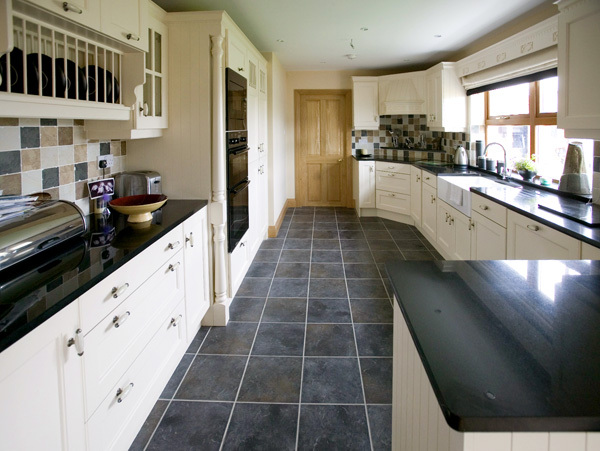 Property Feedback:Superb holiday home, the owners were friendly and the setup was brilliant. There were no negatives for the location or the property. We will return. 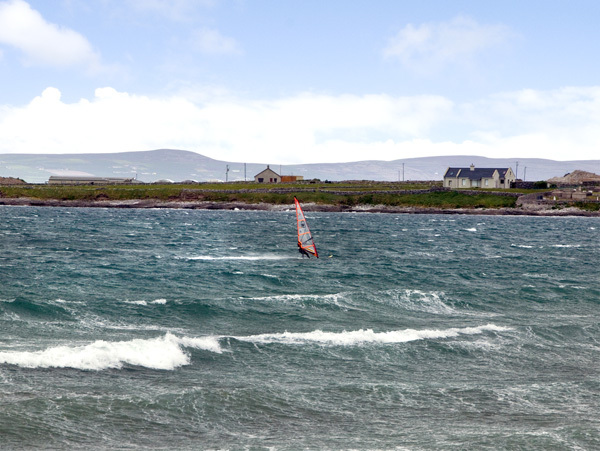 Region: County Kerry is a mystical and unspoilt part of Ireland, with spectacular natural beauty and a fascinating history. Facing the Atlantic Ocean, it features many sandy beaches, rocky inlets and stunning peninsulas.